A young boy looks forward to the Lunar New Year, often called the Chinese New Year, a time of hope—and you don’t have to be Chinese to celebrate it! 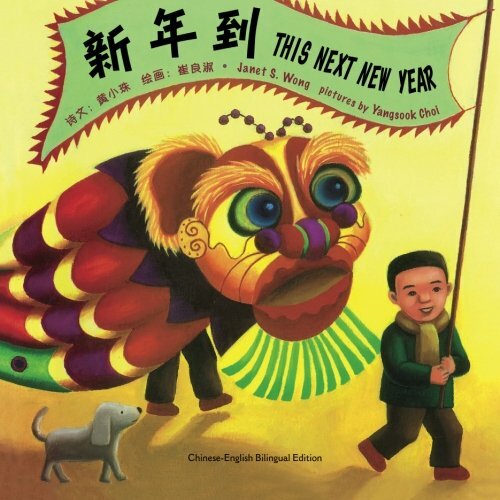 Janet S. Wong’s spare, lyrical couplets voice a child’s determination to face the new year with courage and optimism. Yangsook Choi captures the spirit of celebration in her vibrant, energetic pictures.